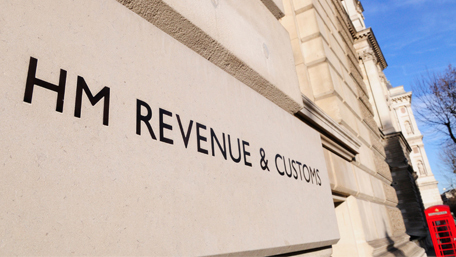 Alun has been actively involved in meetings with HMRC and HM Treasury during the consultation period on recent proposed Capital Allowance changes. Alun has been actively involved in meetings with HMRC and HM Treasury during the consultation period on the proposed capital allowance changes as announced by Chancellor Philip Hammond during his November budget speech. As a leading industry specialist, Alun was called upon to offer his opinions and the feedback he has received about the proposals during a series of meetings arranged through the RICS. These meetings are designed to generate a good overview and help put forward the market sentiment about the changes. In the main we feel the changes will benefit taxpayers, especially over the next two years with AIAs, but some aspects of the new SBAs needed challenging, particularly on long-term record keeping, to possibly better achieve the government’s ambition of continued investment in UK. We await official progress on the changes.